A new Patents Act has recently come into force in Barbados, which repeals and replaces the former law. PCT provisions The main difference between the new and old Acts is that the new Act introduces explicit provisions for the filing and processing of PCT national phase patent applications. 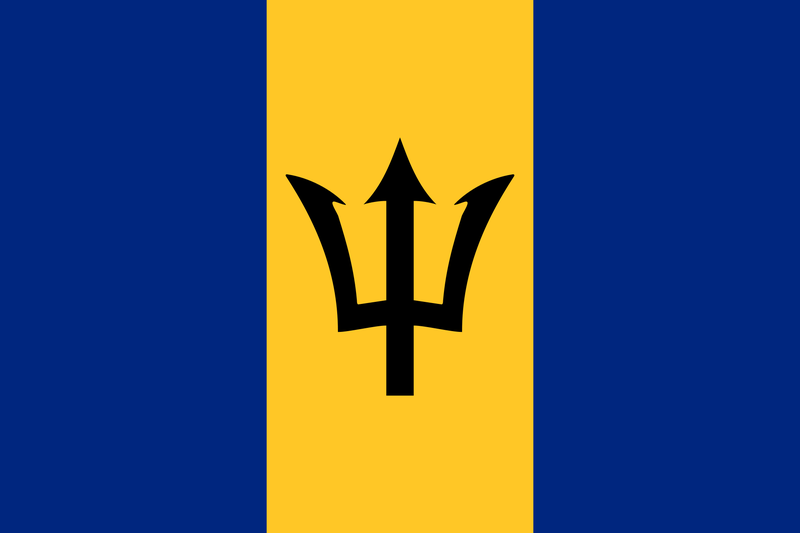 Although PCT national phase applications have been acceptable in Barbados for some time, there was no detailed written provision for such in the old Act. The new Act remedies this deficiency.